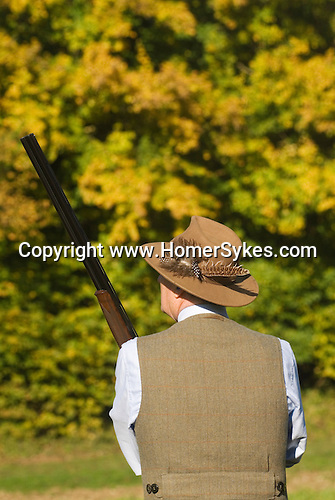 Game bird shoot St Claire's Estate, Hampshire. England 2007. Charles Garland.